After leaving Lockwood & Co. at the end of The Hollow Boy, Lucy is a freelance operative hiring herself out to agencies that value her ever-improving skills. One day she is pleasantly surprised by a visit from Lockwood, who tells her he needs a good Listener for a tough assignment. Penelope Fittes, the leader of the giant Fittes Agency, wants them - and only them - to locate and remove the Source for the legendary Brixton Cannibal. They succeed in their very dangerous task, but tensions remain high between Lucy and the other agents. Even the skull in the jar talks to her like a jilted lover. What will it take to reunite the team? Black marketeers, an informant ghost, a Spirit Cape that transports the wearer, and mysteries involving Steve Rotwell and Penelope Fittes just may do the trick. But in a shocking cliff-hanger ending, the team learns that someone has been manipulating them all along. 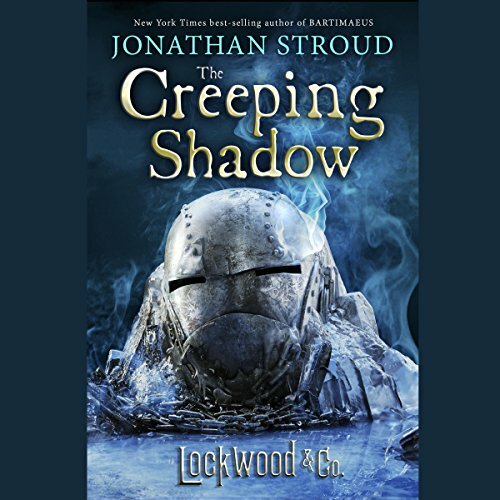 I love this series and The Creeping Shadow is another fun and exciting story with the Lockwood & Co gang. This is the fourth book in the Lockwood & Co. series and you need to read the previous books to understand the storyline. The Creeping Shadow picks up where the shocking ending of the previous book left off. I loved seeing Lucy, Lockwood, George and Holly together again. At first their interaction was tense but gradually turned into their familiar camaraderie that makes them stand apart from other agencies. It is clear to see how important each member is to the team and to the family they have become. The story has everything I have come to expect from this series: a hair-raising mystery, edge of your seat action and hilarious moments with team. Author Jonathan Stroud is a talented writer and gives fans another shocking ending. I can’t wait for the next book! This is a Middle Grade series but I highly recommend this series to readers of all ages. This is a fun, exciting story with a group of friends you can’t help from falling in love with. Emily Bevin returns as narrator for this series and does another amazing performance. She brings all the characters to life and added excitement to the story. I loved how she captured the sarcasm of George and Skull, and the awkward moments between Holly and Lucy. This is my favorite series to listen to. I feel as if I’m in front of a campfire listening to ghost stories. I hope Ms. Bevin returns for the next book. If the next books aren't read by Emily Bevin, I'm not listening! (but I will read it, nevertheless). My point is: Emily's got all these voices down pat and is superbly entertaining. 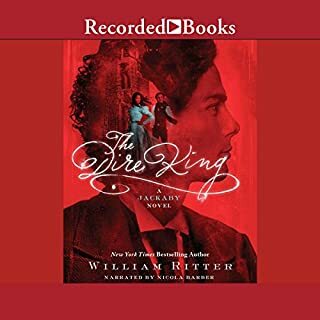 This is one of those series of books, like Harry Potter with Jim Dale, where the narrator doesn't just provide you a service by reading a book for you, but immensely adds to the enjoyment by excellent performance and interpretation. I have so enjoyed this series and can't wait for the next book in to come out. 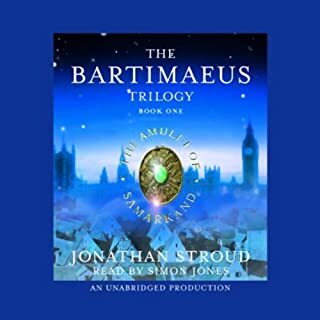 I started this series as a big fan of Jonathan Stroud, due to the wonderful Bartimaeus series. 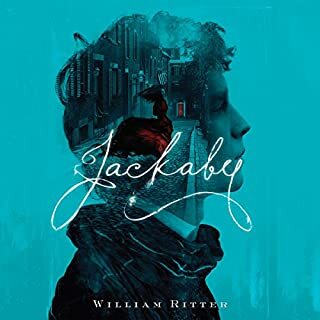 Book 1 of Lockwood and Co wasn't my FAVORITE (although very.good) because the otherworldly/ghostly theme took a while for me to get used to -- it's not usually my type. But I'm hooked, now. Stroud has a lovely descriptive voice with charming turns of phrase, clear and lovely characterization (I love and feel I know well all of his characters), and the humor is there throughout, thank goodness. 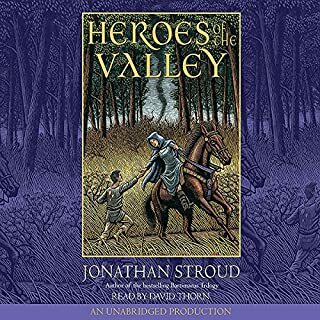 That's what Stroud us do good at: tight, interesting, and clever plots that keep progressing throughout the series (like Harry Potter did), but with beautiful writing and charming humor to balance the dark bits. 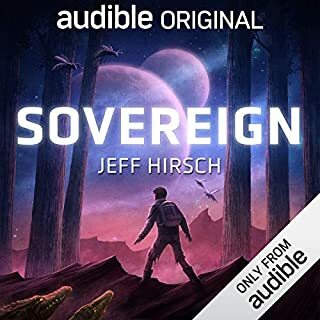 A wonderful escape, a wonderful listen, and I'm eager for the next one! This book keeps you at the edge of your seat, hoping, Lucy will be ok on her own but hoping, she will go back to Lockwood & Co. The danger is real for Lucy & also Lockwood & Co. as they join forces to fight together against more ghosts than ever before! I've always enjoyed these characters, but the author really excelled with the plot this time around. This book is well worth a credit. this is just so much fun! a perfect blend of Independence and sassy, scary creepiness and excellent action. great ghost story. haven't had this much fun since Bartimaeus was on walkabout. loved it. want more right now! delicious, every morsel! Loved it...can't wait for the next. This is the first time in years that I've actually held my breath in suspense. I like Stroud's writing. Period. The plot line is not predictable but makes sense at the end. No dull writing here. Always look forward to the next book. 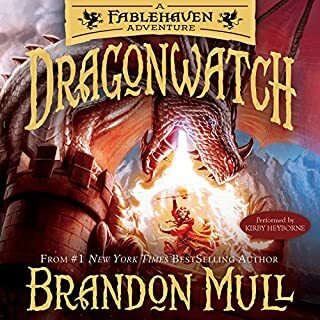 Great main character and a wonderful narrator. A perfect mix of mystery, action and humor.